correction. I don’t know about anyone else but when an issue is presented to you, I believe the ball is in your court to decide if you would like to repair the relationship or not. In fact, I’ll take it a step further and say that it’s your responsibility to decide whether or not it is important enough to you to respond or react. In the Jewish culture, there’s a concept called Teshuvah which means turning and is understood as a turning from sin back to God; however, Teshuvah is most often translated as repentance. A part of Teshuvah is Matthew 5:23, where it talks about making amends with your fellow man before presenting your offering. Jesus died on a cross. His arms were stretched to touch man and hung vertically in relation to the Father and Jesus is our example. 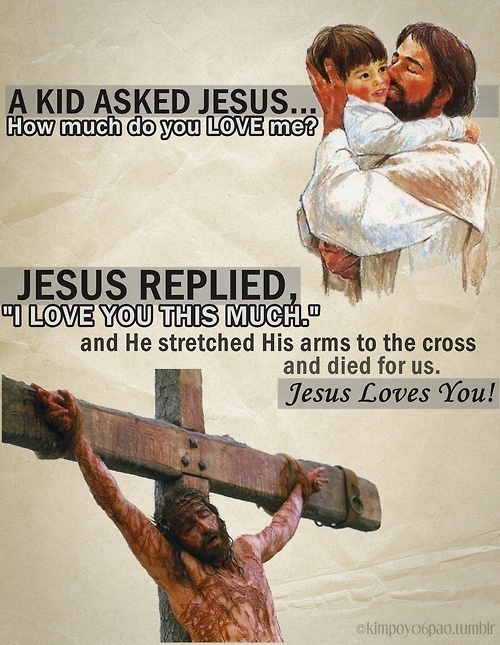 He died to Himself (whether He was right or wrong) so that man could live, shouldn’t we do the same? Maimonides, a Rabbi and Philosopher, sets out the steps for teshuvah. When we make a mistake, we are to go through the process step-by-step and the result is forgiveness and growth. Stop whatever destructive action you are engaged in. If, for example, you are losing your temper with others, stop. You should indeed feel regret for your error. It’s wrong to lose your temper as you are likely to hurt others in doing so.You should be sorry for the harm you caused. Explain your regret out loud to God. This doesn’t have to be done at synagogue, and it doesn’t have to be in Hebrew. Talk to God in at least an audible whisper, not just in your head; of course, God knows already, but you need to hear it.Tell Him that you are sorry for whatever you did wrong. If your actions harmed other people then you have to make amends. After losing your temper, you must go to your friend and ask his forgiveness. Would you have prefered to not have to conversation? Do you the weigh value of your relationships? Are you the type of person that’s quick to apologize whether you’ve done something wrong or not? Do you see any value in apologizing for something you didn’t do or intend to do? What do you think about the concept of Teshuvah? Let me know in the comments. Have a wonderful day and I’ll see you tomorrow for day 16.